If you fancy something slightly different from a beach break this year why not try a lakes and mountains holiday. With beautiful scenery, great walks and fresh air, it is an ideal way to enjoy a great holiday in a gorgeous setting. We offer a huge choice of lakes and mountains breaks just a quick phone call away. Most lakes and mountains holidays in Europe offer the chance to explore with lots of sights and sounds on offer. 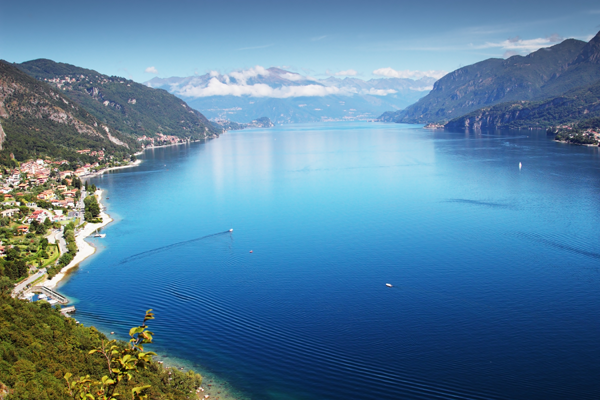 Take Italy for example, the Italian lakes of Garda and Como are two of the most popular tourist areas to visit, where every resort offers something different but is also a great base from which to explore other towns. Ferry services operate on the lakes and link all the resorts efficiently. Slovenia also offers some gorgeous lakes including the very popular Lake Bled. Flights operate from many regional airports giving you the chance to enjoy a lakes and mountains holiday from wherever you are. The mountains of Austria and Switzerland are popular with walkers and hiking tours operate all around the popular towns with use of the cable cars and gondolas that provide you the chance to take in some fresh mountain air and offer wonderful views of the valleys down below. As well as holidays by air we can also offer you a choice of escorted coach tours or rail holidays for that something little bit different. So for a wide selection of destinations including, Austria, Bulgaria, Canada, Croatia, Italy, Slovenia and Switzerland call us today! Speak to our friendly Lakes & Mountains holiday experts today on Freephone 0800 091 4935!